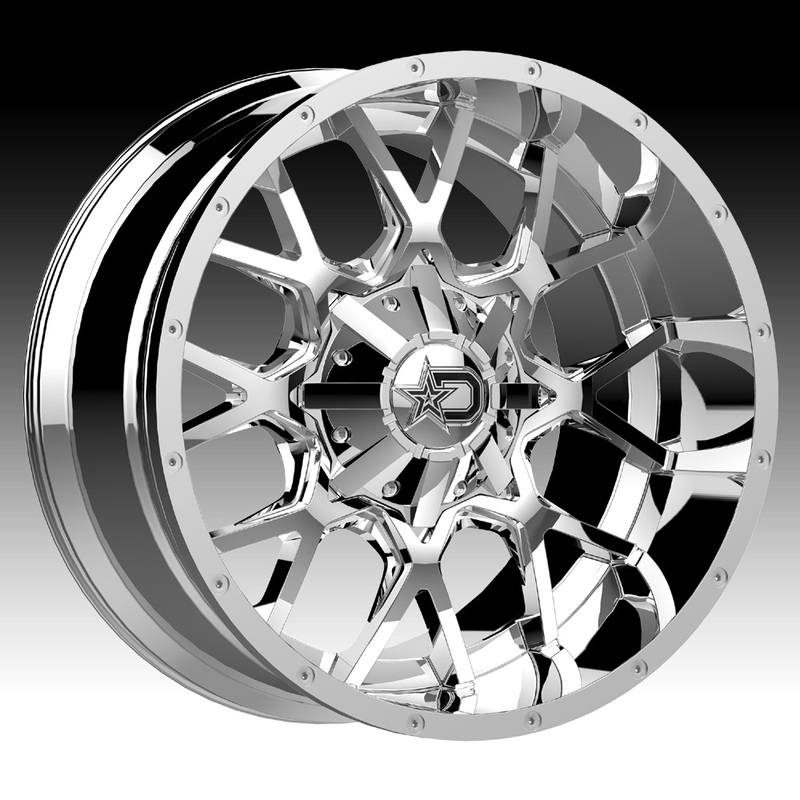 The DropStars 645V chrome wheel is available in 17, 18 and 20 inch sizes. The DropStars 645V is available for most trucks & SUV's. The DropStars 645V offers lifted truck fitments for the off-road enthusiasts. 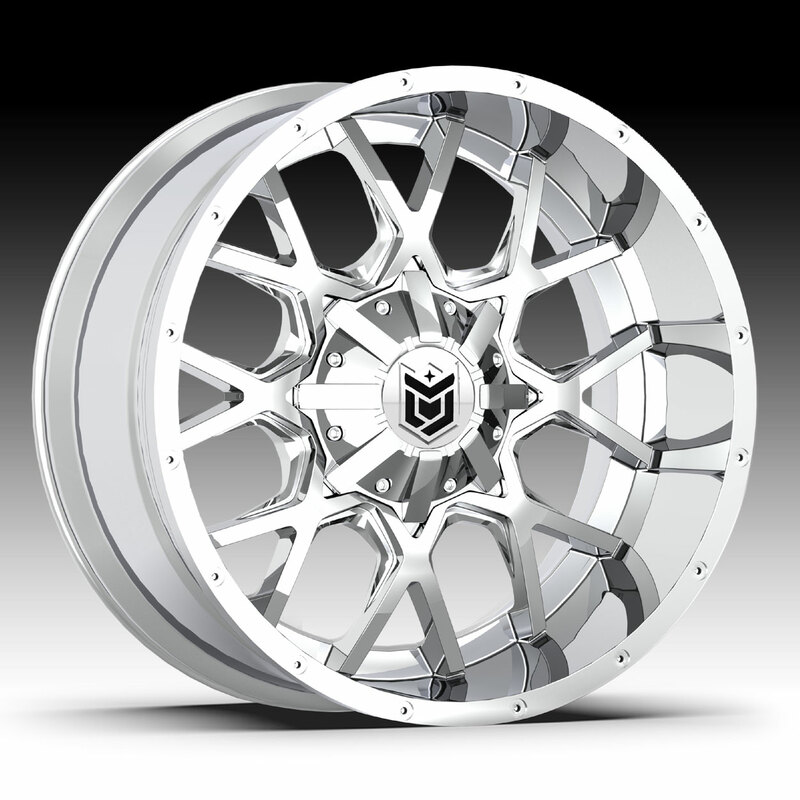 Free shipping on DropStars 645V wheels. Free lugs and locks included with the purchase of a set of 4 DropStars 645V wheels. 20x10 size is chrome plated. All other sizes are chrome PVD.